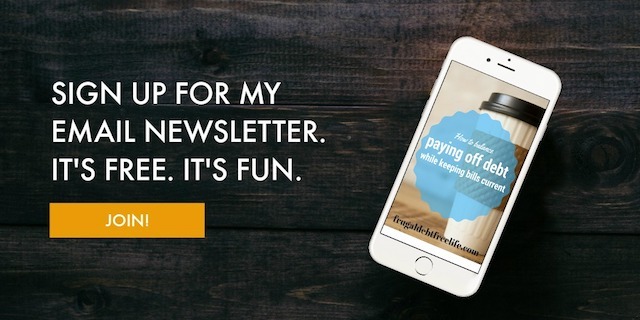 I have been blogging for almost three years now and in that time, yes, I have earned a little bit of an income from it. It's not enough to live off of and it no one is getting rich off my blog profits, but it's been enough to fund things for our family. I was able to help pay for Issie's birth in 2013 and when the AC in my car broke I was able to pay for that with my blog money. So it's been a blessing to my family. 1. Affiliate links. Companies will give you an ad to place on your site and then you get a percentage or a flat fee when someone makes a purchase through that link. You can read my disclosure statement here. 2. Join a network and work with brands. This is the way I have earned the most money on this blog. I am a part of two network groups, Sits Girls and The Clever Girl Collective. Again, you must disclose this to your readers. You always want to be honest and up front with people. Always. 3. Selling ad space. Good old fashioned ad space is a great way to earn a little bit extra on your blog. I offer ad space for a variety of price ranges and as a blogger this is very easy to maintain.